Aliens Project » Bilder vom Bluesynths Meeting 2008. 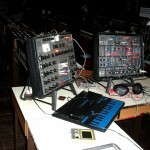 Bilder vom Bluesynths – Meeting – Images of the Bluesynths Synth Meeting. 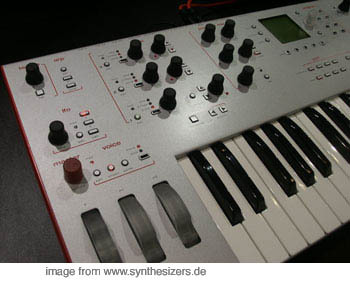 Weiter Google Chrome – New Browser but no friend of Macs..
3 OSCs pwm hard+soft sync ring fm algorithms, 2 LFOs, 3 EGs, 2 FILTERs (2-8pole), no sequencer, arpeggiator more..